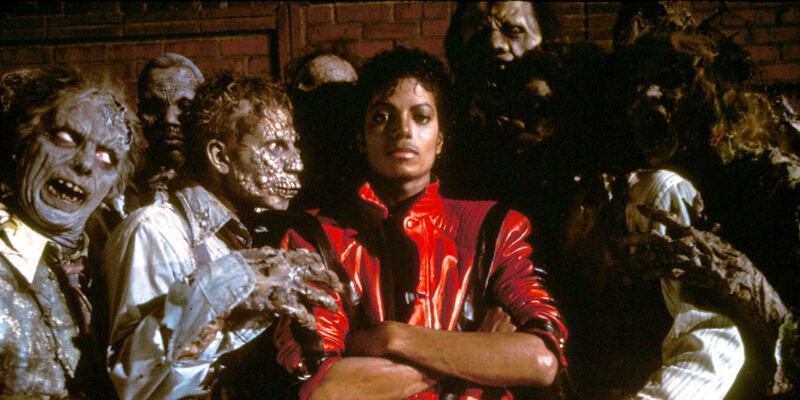 Michael Jackson Musical 'Don't Stop 'Til You Get Enough' To Premiere In Chicago - GENRE IS DEAD! Michael Jackson is the latest pop star to get a musical based on his life. Last summer, the Michael Jackson estate and Columbia Live Stage announced they were working on a stage musical inspired by the King of Pop’s life. Now, they’ve revealed the production is titled Don’t Stop ‘Til You Get Enough. The show premieres in Chicago starting October 29 at the James M. Nederlander Theatre. After that, it’ll hit Broadway sometime in 2020. Two-time Pulitzer Prize winner Lynn Nottage will write the book and Tony Award winner Christopher Wheeldon will serve as director and choreographer. During an interview with the Chicago Tribune, Nottage made it clear the production shouldn’t be viewed as a tribute show or an impersonation concert. Rather she describes it as telling “the story of one moment in the life of a very complicated man whose life was very fraught.” The moment in question regards the making of Jackson’s Dangerous World Tour.